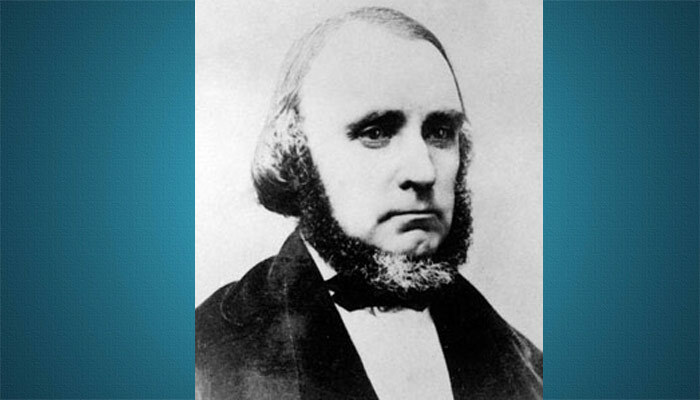 He developed and invented electronic television. He lived in Idaho, and the first image he transmitted was an image of his wife. It’s rare for someone as young as 14 years old to have something happen in his or her life that would actually change mankind. 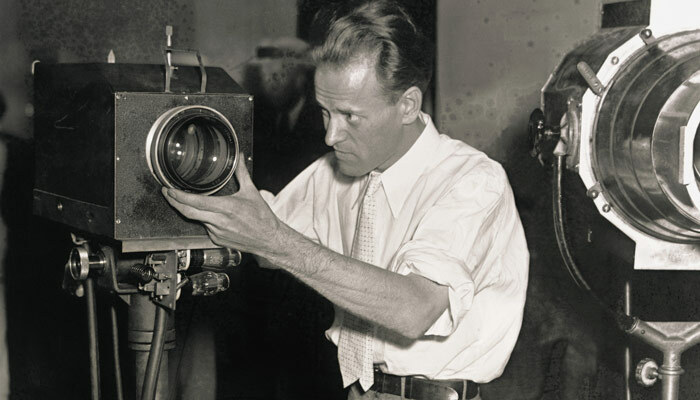 Joseph Smith, the founder of Mormonism, which happened to be the church that Philo Farnsworth was a member of, was just 14 when he had an experience that would change mankind forever. Mormons believe that Joseph Smith was visited by Heavenly Father and Jesus Christ in 1820. 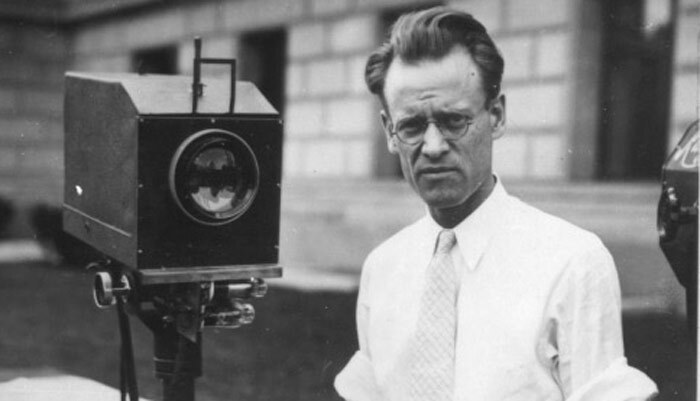 The inventor of the electronic television, Philo Taylor Farnsworth, was also only 14 when he had what many call inspiration that indeed has changed mankind in not quite such a spiritual way. While Philo was tilling a potato field back and forth with a horse-drawn harrow, he realized that an electron beam could scan images the same way, line by line, just as you read a book. From that realization, what some call inspiration, was the beginning of the invention of television. 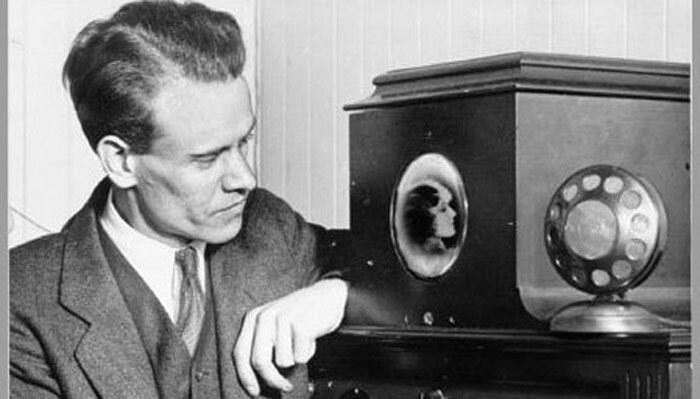 By the way, it was just over 100 years from Joseph Smith’s First Vision until an electronic TV signal was transmitted by LDS Church member Philo Farnsworth. It shows how much the world had changed in the span of a century. Philo was born on August 19, 1906, on Indian Creek in Beaver County, Utah. His parents expected him to become a concert violinist, but his interests drew him to experiments with electricity. 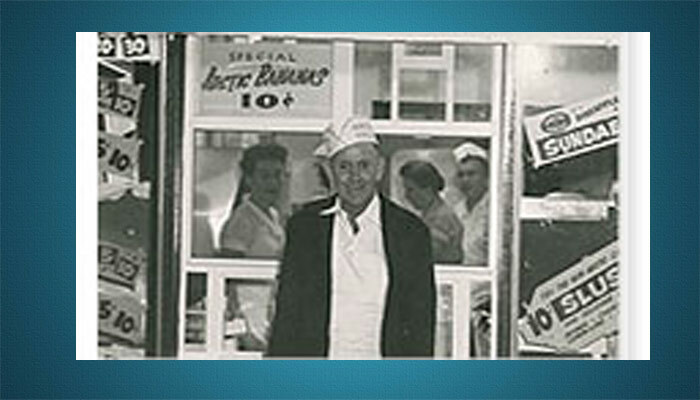 At the age of 12, he built an electric motor and produced the first electric washing machine his family had ever owned. 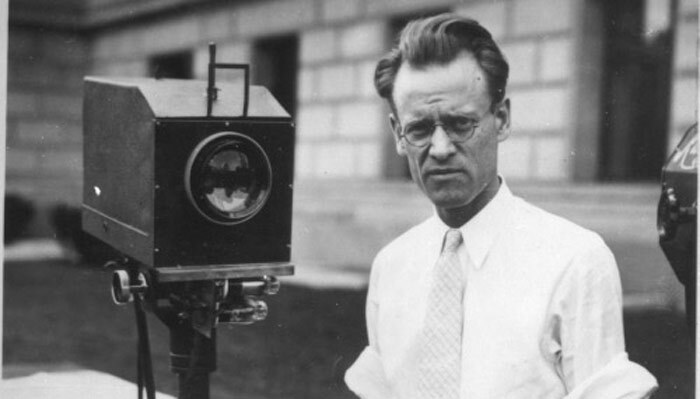 In 1927, Philo Farnsworth was the first inventor to transmit a television image comprised of 60 horizontal lines. The image transmitted was a dollar sign. Philo developed the dissector tube, the basis of all current electronic televisions. 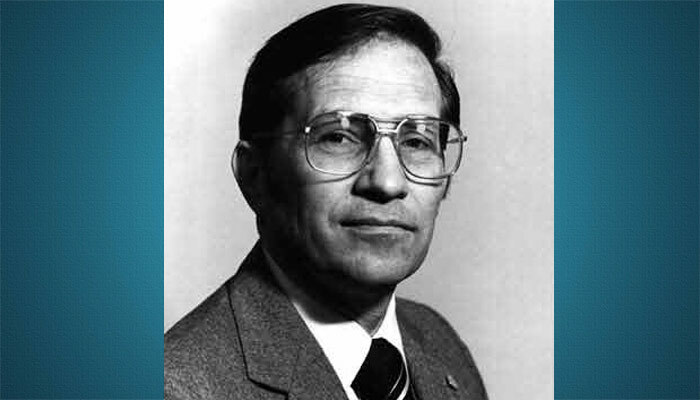 His electronic inventions took all of the moving parts out of televisions. Philo’s basic television patents covered scanning, focusing, synchronizing, contrast, controls, and power. 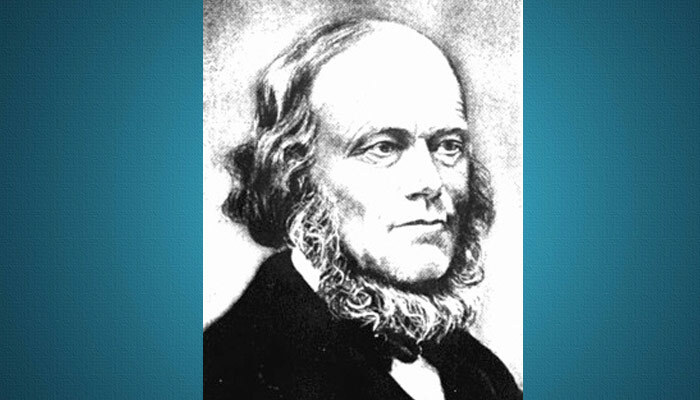 He also invented the first cold cathode ray tubes and the first simple electronic microscope. He used radio waves to get direction (later called radar) and black light for seeing at night. “I am a deeply religious man. I know that God exists,” Philo said in a KSL interview a year before he died. “I know that I have never invented anything. I have been a medium by which these things were given to the culture as fast as culture could earn them. I give the credit to God.” Philo was a lifelong member of the Church. 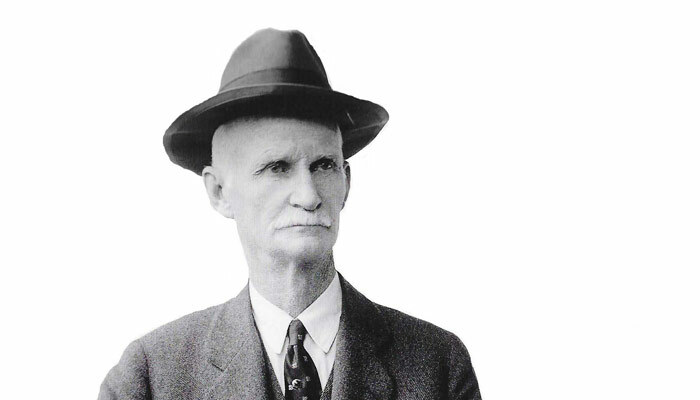 He was baptized July 4, 1914. Time magazine named him one of the 20th century’s greatest scientists and the only one who did not complete college. He dropped out of Brigham Young University. He won an Emmy posthumously. 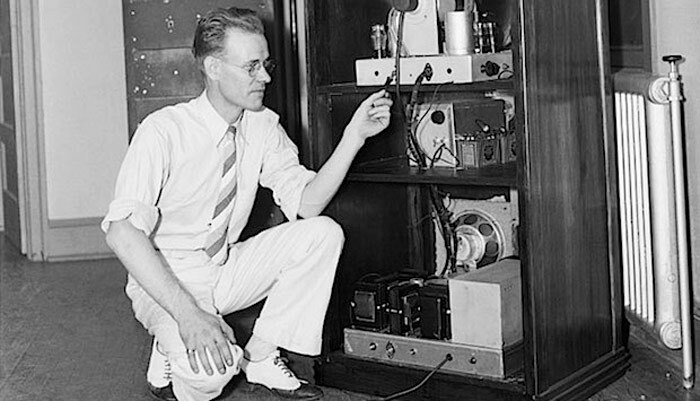 Farnsworth held 165 patents, mostly in radio and television.